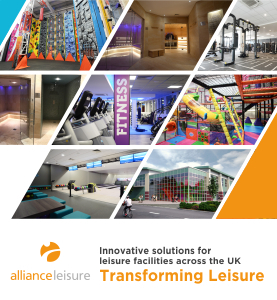 Features, interviews and opinion from Sports Management magazine: Local authority: Is combining design and build with operator contracts the best way to build a leisure centre? 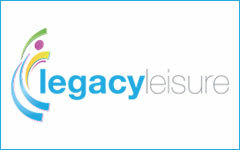 Local authority: Is combining design and build with operator contracts the best way to build a leisure centre? 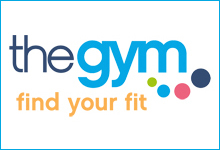 The Sports Consultancy undertook research last year that found 65 per cent of local authority leisure centres were over 25 years old and almost a third were over 40 years old. 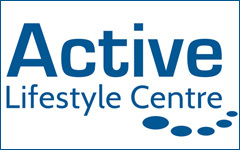 Leisure centres tend to be well past their prime by this stage in life, becoming costly to maintain and inefficient to operate. They’re considerably less attractive than their younger, newer competition and therefore struggle to draw in the necessary number of paying visitors to really make them financially sustainable. At a certain point, a decision needs to be made to take the plunge, knock it down and start over, and plenty of local authorities have been doing just that. 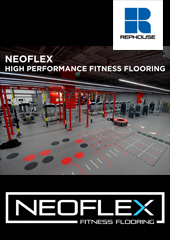 According to Active Places data, 125 new public leisure facilities have either been built or significantly refurbished in the past five years, all procured – in one way or another – by local authorities. This represents quite an active market, and it looks set to continue. The root of much debate across the market at the moment is: how does a local authority best secure a team to design, build and operate a leisure centre? To DBOM or not to DBOM? There are really only two viable options, both of which involve the council funding the project, since they can borrow at a much lower rate than the operator. The first option is that a council secures its architect and builder team separate to its operator. This is known as a separate design and build, or ‘D&B’. Alternatively, a council can secure everything together, with the operator leading a consortium to design, build, operate and maintain the building, an option that can be referred to as a ‘DBOM’. So which one should councils go for? Of the 125 new leisure facilities opening since 2012, DBOMs are in the minority, with only seven delivered this way. The rest were largely D&B. However, DBOMs appear to be gaining popularity, with several in the pipeline. For a council, the main benefit of the DBOM option lies in the ‘one stop shop’ nature of the solution: the operator gets involved in the design from the outset, meaning they can directly influence their appointed architect to ensure the proposed design is efficient from an operational perspective and is as commercial as it can be, within the constraints of the council’s specifications. 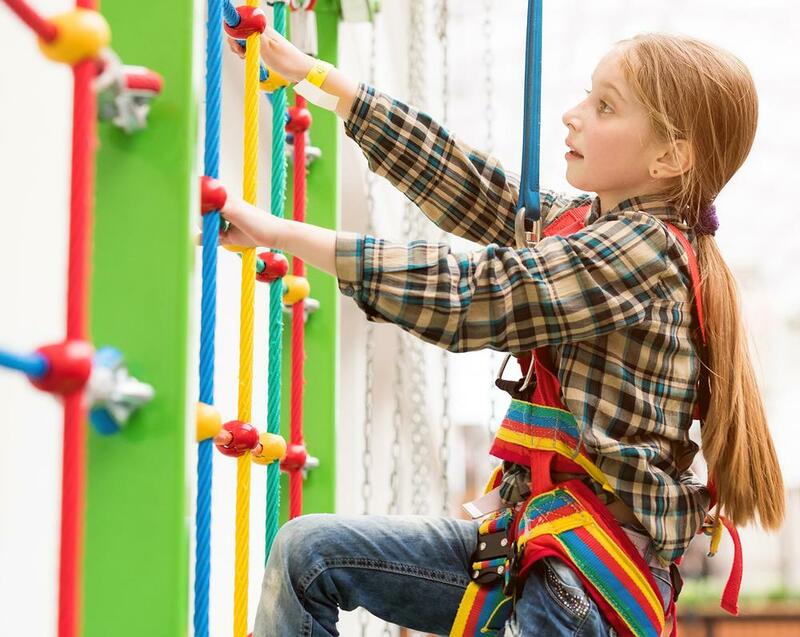 Operator control over both the designers and the builders means they are both more likely to be kept in check, reducing the risk of getting a leisure centre that’s too big and too expensive. Also, the council is able to transfer more risk to the operator’s consortium, enjoying cost certainty, not only throughout the build but also throughout the typical 20-year contract term. This compares to the option of separately procuring the D&B and operator contracts. While procuring these in tandem does allow opportunities for the bidding operator to comment on and influence the proposed design solution, it is nevertheless more limited. Why is D&B more popular? The DBOM market tends to attract the bigger, more experienced operators that can carry the burden of additional risks and higher bidding costs. However, the separate D&B option remains, by far, the most popular. To find out why, we spoke to the main players in the market: a selection of operators, builders, architects, project managers, lawyers and councils. The level of response was very good, indicating that this topic is one currently worth discussing. The main problem, it seems, is the expense of bidding for the operator. Architects, lawyers and consultants do not tend to work ‘at risk’ and so it is the operator’s responsibility to pay their bills. The cost of these will ultimately be passed on to the local authority, but only if they win. Another issue is the lack of DBOM competition. The group of available DBOM operators for a council to choose from in procuring its contract is generally made up of just four consortiums. 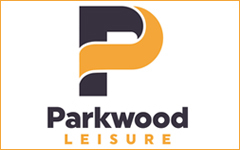 The main operator in the DBOM market, by some margin, is Places for People Leisure (formerly DC Leisure), with SLM Everyone Active, Parkwood and Serco also active in the market and securing contracts. 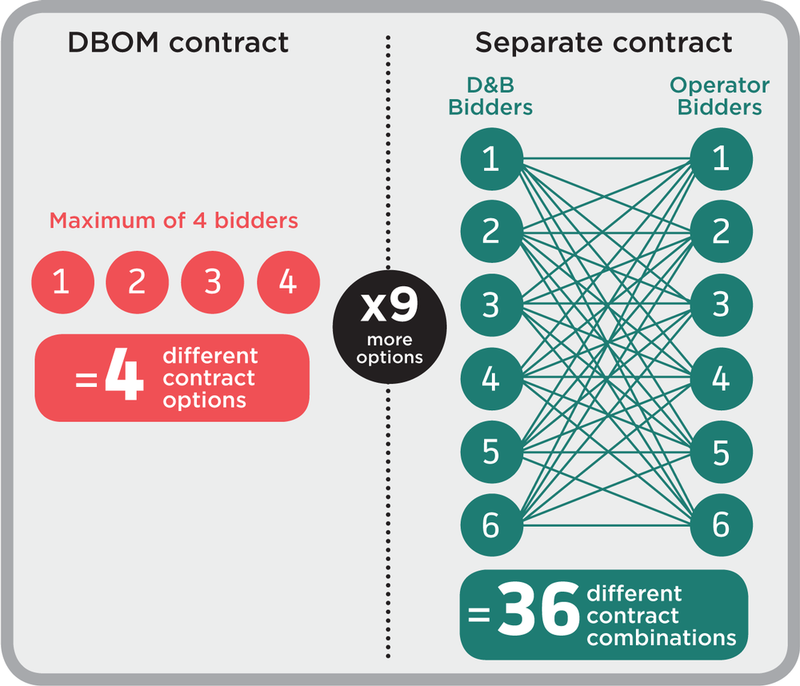 But if councils choose the separate D&B and operator contract option, there are approximately six viable operators and six viable D&B partners, giving the council 36 different contract combinations. Then there’s the relative complexity of bidding; it’s not unusual for an operator to have to put together a number of different variants, all of which require additional time and resource. Operators feel like they are providing consultancy advice around feasibility, need and commerciality for free – advice that should have been clearly and unequivocally provided by the council’s advisors. In short, the opportunities would be more attractive to the market if the local authority knew what it wanted, where and why. 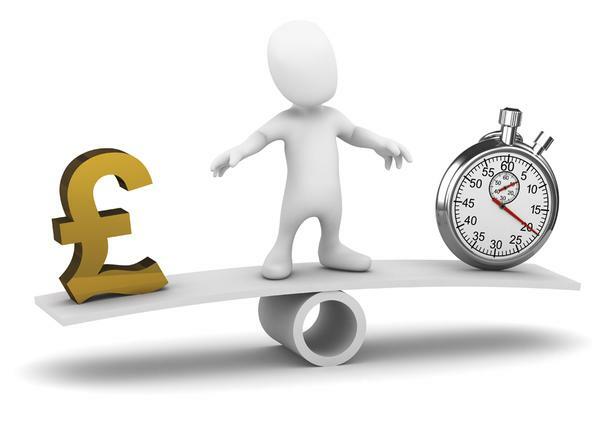 Because the market is currently so busy – with contract extensions, first generation outsourcing and separate management contracts for brand new buildings procured under the separate D&B option – operators that are capable of, but lukewarm about, DBOM are often choosing to let those opportunities pass. Operators do not make a margin on the D&B element of the DBOM, rather, their return comes exclusively from the operator element of the contract. “The DBOM contracts are fine from the O&M perspective. However, the D&B element is totally alien to the construction supply chain. As a consequence, a considerable amount of money is wasted on legal advice from both sides down the D&B construction supply chain, due to contractors, consultants, subcontractors and their suppliers negotiating and agreeing amendments,” he says. The survey identified a lack of popularity among the design community. The reasons for this are perhaps best articulated by Keith Ashton of Space & Place Architects. So, with all this in mind, which option provides councils better value for money? It’s clear that there is no consensus within the market. Unfortunately, there are so many variables in every project that unless a council was to simultaneously run a DBOM procurement and a separate D&B and O&M procurement for the same opportunity, there’s no way to get a clear answer. It appears we should, as a market, be focusing on how best to enhance the features of the DBOM option so it can be considered a viable and sustainable alternative to the traditional approach. In the meantime, councils offering DBOM opportunities may struggle to compete, as the majority of operators choose to pursue the considerably less expensive, and more appealing, standard management contracts, of which there are currently plenty. 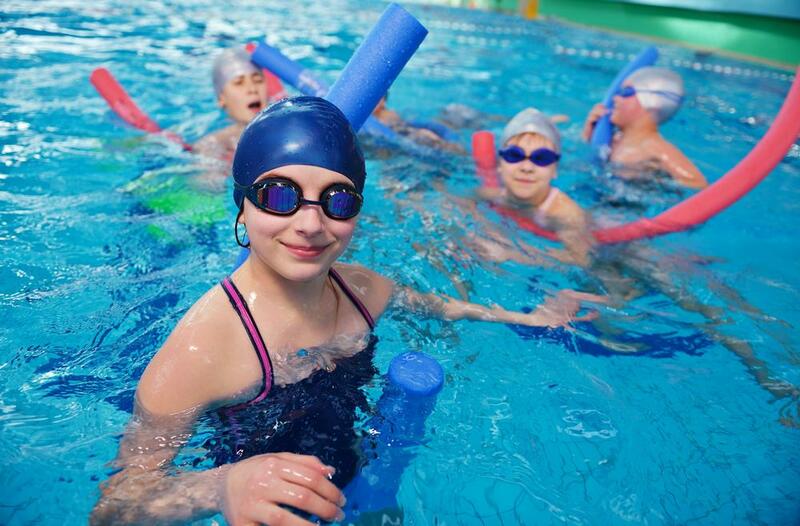 But whatever option a local authority ultimately chooses to follow, crucial to the success of any leisure development and its ongoing operation is an understanding of the associated risks and the amount of control and flexibility it provides. It is, therefore, prudent for a council to explore all options and to choose the one that best fits its objectives. Open, collaborative discussion with experts from across the field, such as operators, builders, architects, advisers and experienced local authorities, will be worth the investment in time to help inform its choice. 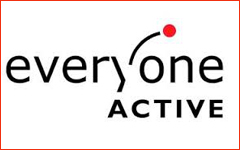 The Sports Consultancy thanks the following organisations for responding to the survey.